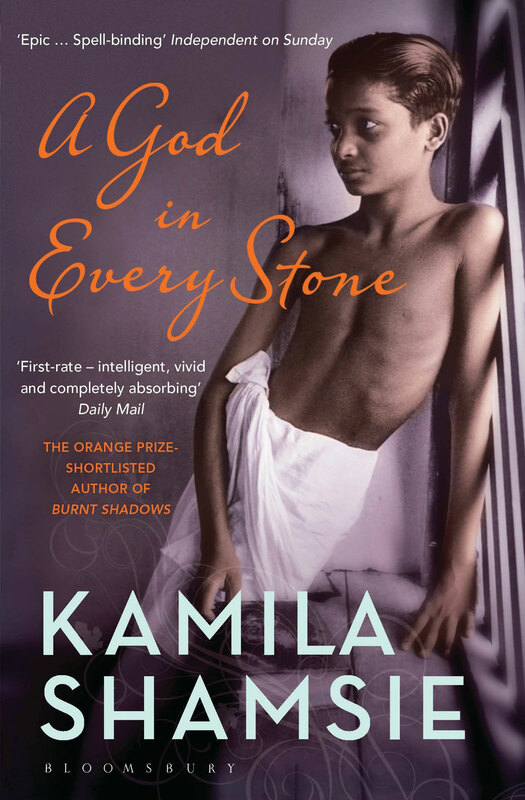 Kamila Shamsie’s audacious and affecting A God in Every Stone ranges across continents and histories, from the fifth-century reign of Persian King Darius, through to the suffrage movement in pre-1914 England, from the Indian camps of the western front in Flanders to the struggle for Indian Independence in the valleys and bazaars of Peshawar, yet all the while sustaining our close interest in its three main characters, the British archaeologist Vivian Rose Spencer, the soldier Qayyum Gul and his younger brother, the archaeologist-in-training Najeeb. In the final chapters their buried scandals and secret histories converge on a few crowded streets in Peshawar and we are left breathlessly in doubt till the very final pages about who will survive the turmoil. 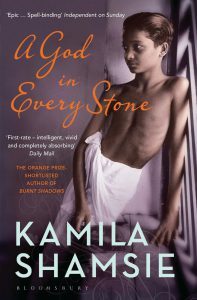 Cite this: “Kamila Shamsie’s A God in Every Stone.” Postcolonial Writers Make Worlds, 2017, https://writersmakeworlds.com/shamsie-a-god-in-every-stone/. Accessed 28 March 2019.